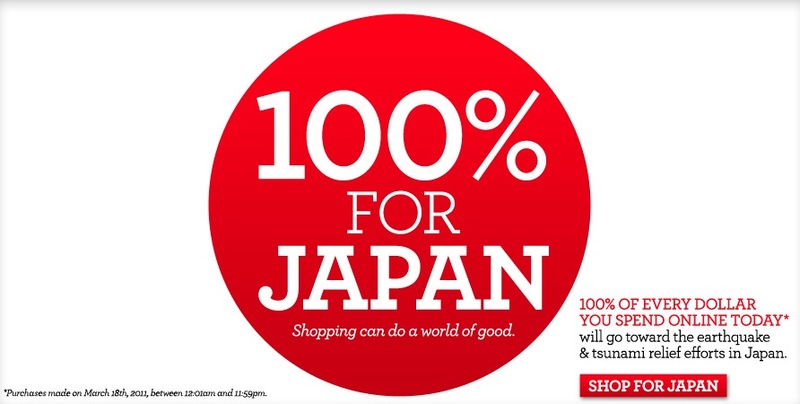 Today only, 100% of your online purchase from Forever 21 will go to the earthquake and tsunami relief efforts. 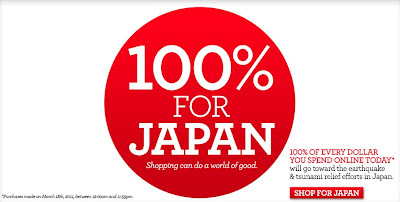 This is such a great cause, so definitely think about making a purchase if you're in the mood to shop, otherwise you can make a cash donation through the Red Cross HERE. For my Friday Faves this week, I chose only items from Forever 21 that I think are fabulous. If you like them too, please purchase them through the website (you can click on any image to go directly to each item) today so the proceeds go to people in need. I think this is a fabulous idea and you picked out some great pieces! I'm off to shop! I wonder if this also applies to gift cards..
Tina - It doesn't look as though there are any exclusions other than the time frame!